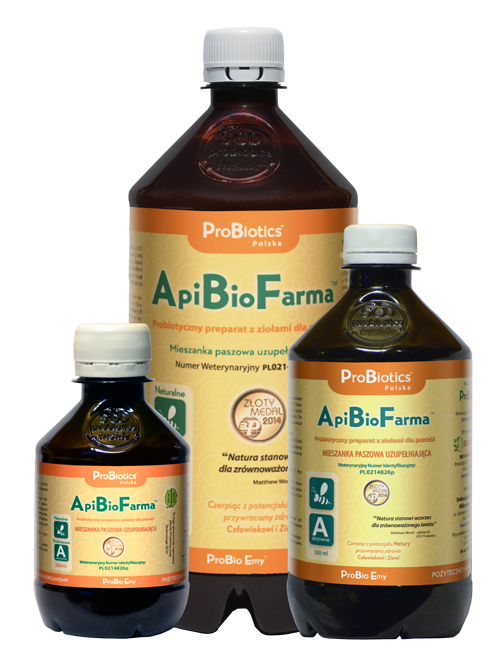 ApiFarma™ is a microbial product for bees prepared on the basis of SCD ProBio Original® Mother Culture. 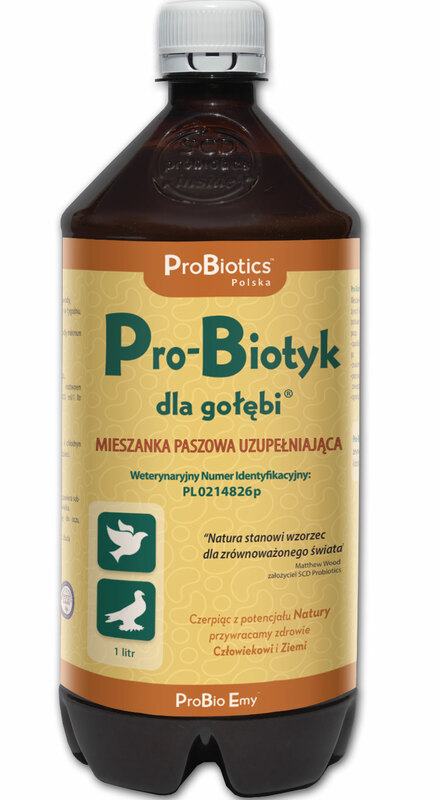 It is designed for the hygienization of the hive, equipment, tools and the surroundings of the apiary. 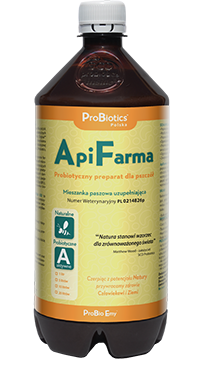 ApiFarma™ is ready to use after diluting it with healthy water.